If someone asked you to describe the average night club owner, many stereotypical traits may come to mind. Among them, often thanks to their depiction in Hollywood films, would be an individual of extreme wealth. Hollywood isn’t exactly wrong for their portrayal – after all, nightlife is a $26 Billion industry. While many of the mainstream clubsand bottle service clientele they attract certainly are generators of extreme revenues, the same can’t be said about the clubs that focus on underground music. Focusing on a particular niche of music heads, owners of such night clubs often undergo the same amount of work for significantly less financial reward. That isn’t to say there is no reward, instead it is the passion these individuals hold for underground music and the ability to share that passion with their patrons that acts as their remuneration. While underground clubs can be a rarity stateside, Chicago is fortunate to be called home by a few of them. One such club and the topic of today’s call to action is Primary, a sanctuary for music to many house and techno fans that is located literally underground on the immensely popular Division Street nightlife strip. Having recently celebrated it’s fifth anniversary, the club has gained quite a notoriety within the city during it’s relative youth. 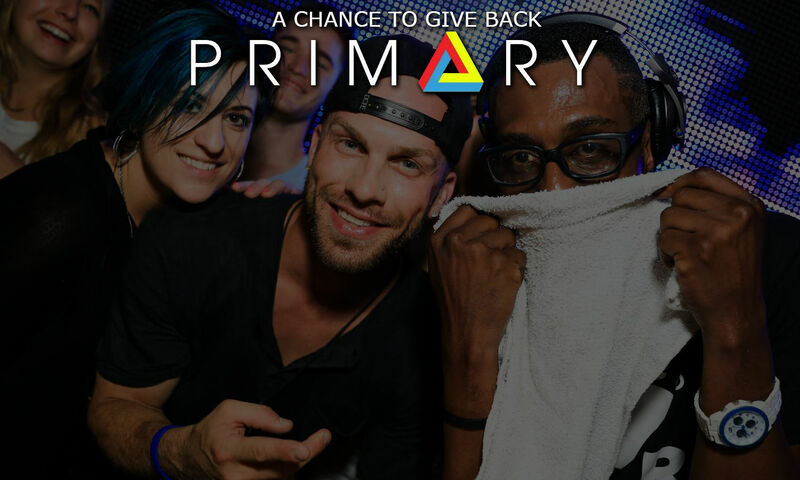 From various Chicago premiers to a host of talented residents and featured Chicago locals, Primary brings smiles to dance music fans each and every time it opens it’s doors. It isn’t just the fans that are enthralled by it’s unique vibe as critics have often shown there appreciation as well – awarding the club with positions in many top night life rankings as well as various nominations and awards. Unfortunately, as many in the Chicago land area may have heard yesterday, Primary was forced to temporarily close their doors due to code violations and subsequent enforcement by government personnel. While much speculation was found throughout social media outlets, there seemed to be a lack of clarity as to if the club would open again and its fans rightfully began to worry. Rightfully so, as reporting throughout local media seemed to indicate the code violations were very serious and certainly a threat to the club’s future. Luckily some clarity began to surface as the day progressed with many of the staff members and even Derek Specs, owner of Primary night club weighing in on the topic. For those that are unaware, Primary Nightclub is located in a building that also hosts two other nightclubs – Detention and Room 7. It would seem that one of those night clubs in particular would be the real target the government’s initiative. Unfortunately, this initiative had one real goal – to halt the business by any means necessary – a goal that was achieved through the easiest means within reach of the government officials – the issuance of various code violations against the building that housed them. From electrical complaints to structural change requests, the list was exhaustive in content. While officials gave admission to the fact that Primary Night Club was not the real target, it would seem they were accepting of it’s outcome based on collateral damage. Unfortunately for one of Chicago’s favorite night clubs, the outcome remains – collateral damage or not – unless the club is able to overcome the necessary violations. As you can imagine from the opening dialogue of this article, Primary Night Club operates on a very calculated budget in order to survive the financial constraints of owning a night club that showcases musical merit over egotistical glam. The required repairs to the building needed in order for the club to reopen its doors are quite a threat to it’s financial well being. As a result a call to action has been put in place that will allow its patrons to personally contribute to the club’s ability to overcome this situation. Started yesterday by Diana Kogan, one of the club’s most recognizable bartenders and fiance to owner Derek Specs, a GoFundMe page has been established that allows for donations directly to the fund. If you read 312 Audio and reside within Chicago and it’s surrounding areas, there is a good chance you have experienced the magic that can be found on Primary Night Club’s dance floor. 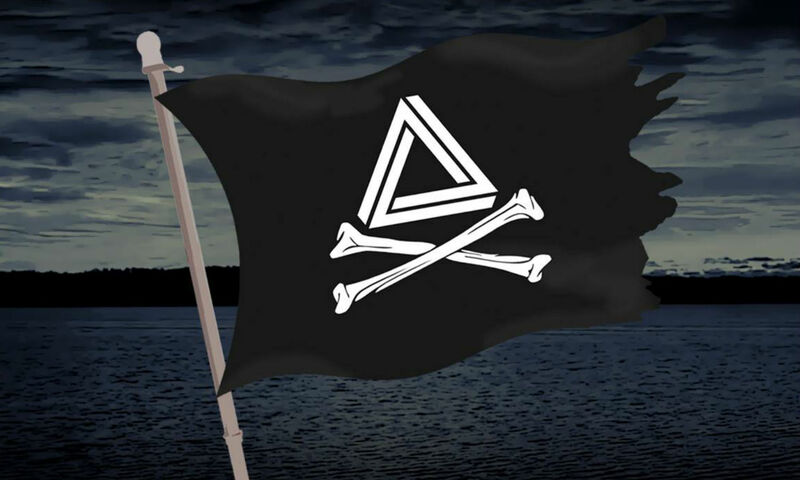 The club has always been extremely welcoming to all and one of the most positive additions to Chicago’s underground dance music scene in recent history. The staff of the club embody the passion for music that we all share and have always gone out of their way to ensure every visit a patron has ends with a smile. With consideration to all that the club has done for our scene, 312 Audio would like to officially welcome you to join us in showing our appreciation and giving back during this time of need. We understand that many face various personal financial positions but we ask that you give what you can, no matter how small or large, to support the club’s ability to overcome this obstacle and returning those smiles to our faces. If you absolutely can not donate at this time, we ask at the least you share this article so that we can bring more awareness to the cause. 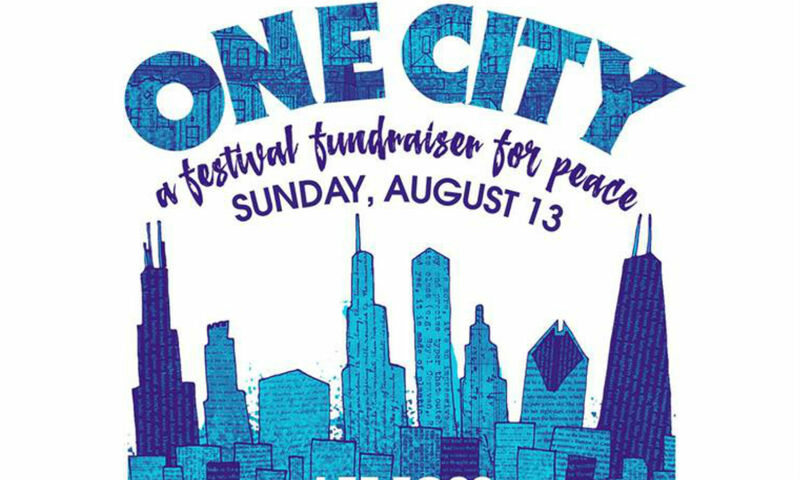 The Chicago dance music scene is much smaller than many of us may think, a justification for the many times it has been referred to as family by many of its members. Yesterday, a member of our family was the victim of targeted city aggression and the collateral damage of its effects. American author Alex Hanley once wrote ‘In every conceivable manner, the family is the link to our past and bridge to our future.’ We ask that you take consideration for all that family has done for you in the past, and help them bridge to the future. Another way to show support for the Club and to help us in re-opening, and if you want to help, we ask that you contact the office of Alderman Brian Hopkins who asked for the closing and respectfully and politely let them know that you support Primary Night Club located at 5 W. Division, Chicago, Illinois and believe they were unfairly targeted due to the acts of another and that you want to see us open as soon as possible. In the mean time we will do our part by addressing the building “code violations” as quickly as possible. Thank you for your support.